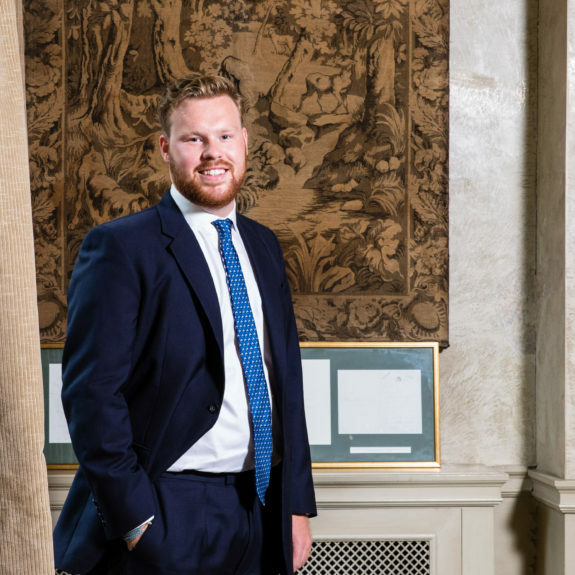 George joined Davis Coffer Lyons in September 2018 having recently graduated from Oxford Brookes University with First Class Hons in Real Estate Management. During his time at Brookes he was President of the Oxford Brookes Real Estate Student Society (OBRESS). As Junior Surveyor within the Lease Advisory team, George is involved with restaurants, bars, traditional public houses, clubs and other leisure assets. An enthusiastic addition to the team, George will be assisting the senior Directors in all aspects of their work, across all sectors and working towards his APC. George has worked in many different areas of the Leisure sector, be it as a waiter at events or more recently as a cook for lodges in Scotland and private weekends in the South. Outside the office George loves his skiing and spending time in the British Countryside.